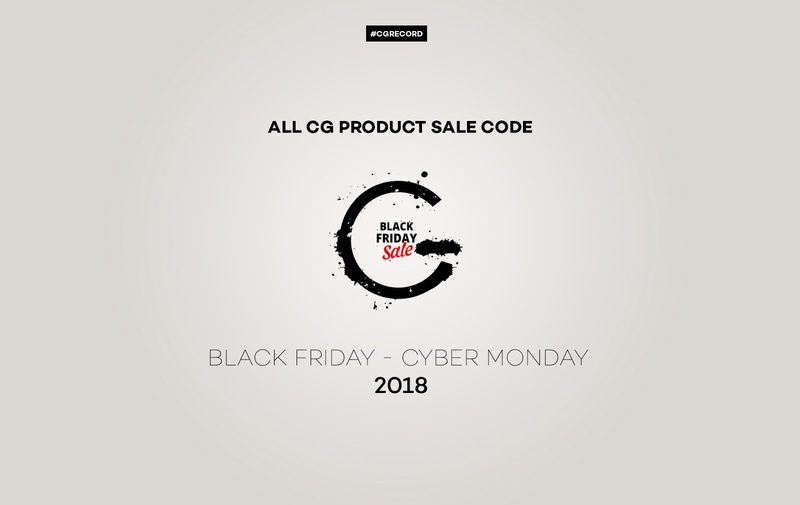 Update of all Black Friday - Cyber Monday 2018 | CG Product Sale Code ( F5 to update ). 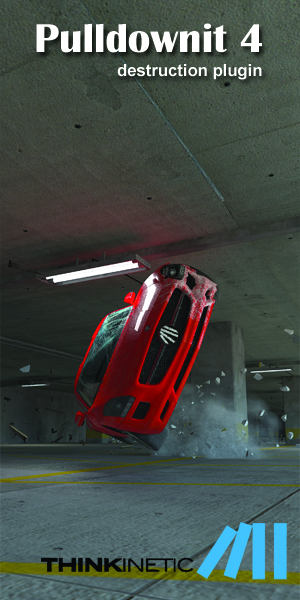 If you have any sale information please email us So we can feature here! 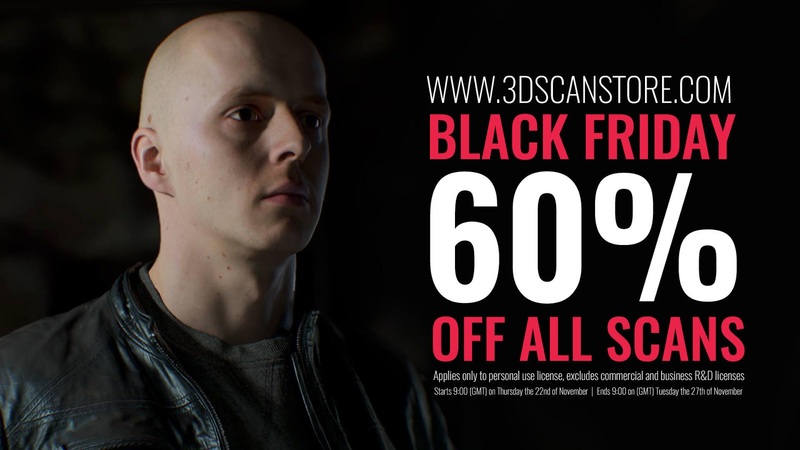 we're offering 60% off everything on the store. OBS: THE DISCOUNTS WILL BE APPLIED ON THE CART. 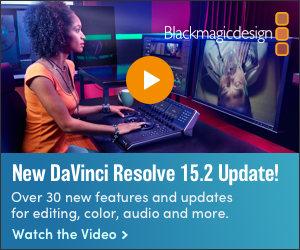 The promotion ends in October 24 and it's non-cumulative with other promotions. 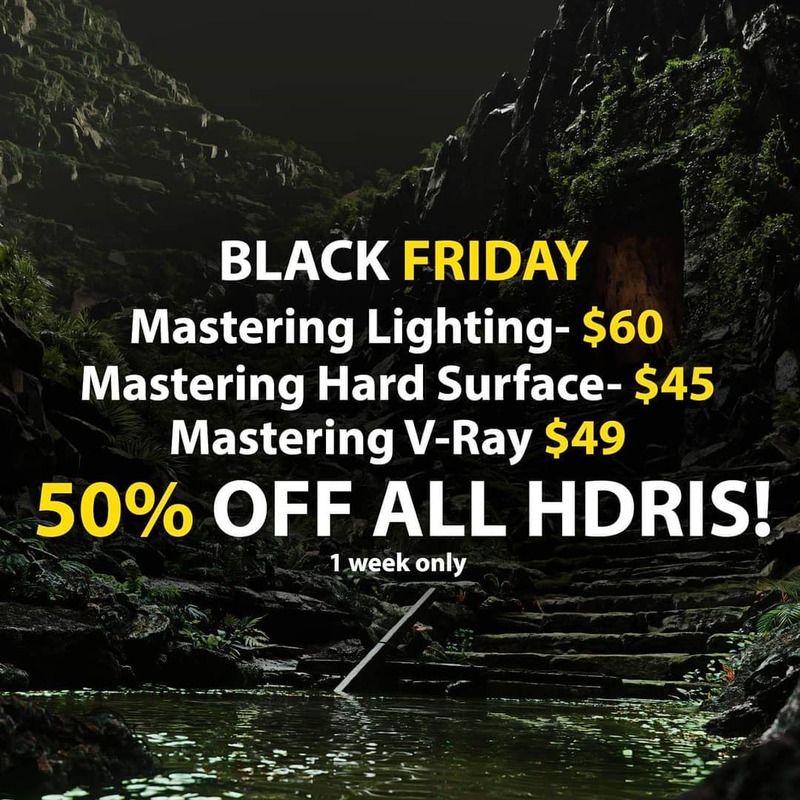 Starting on Thursday, November 22nd at 8pm EST, ActionVFX Black Friday Sale entire library! 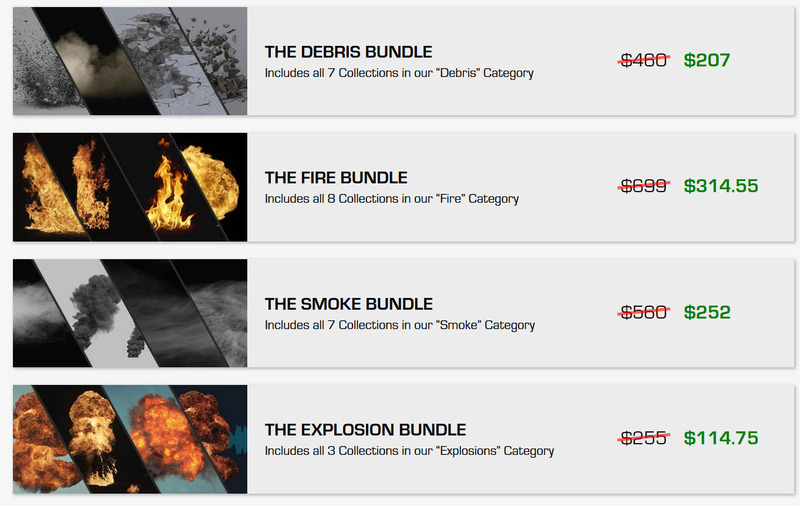 Get 55% OFF during the first 24 hours of the sale, and 50% OFF during the remainder. The sale will end on Friday, November 30th at 11:59pm EST. Get them here! 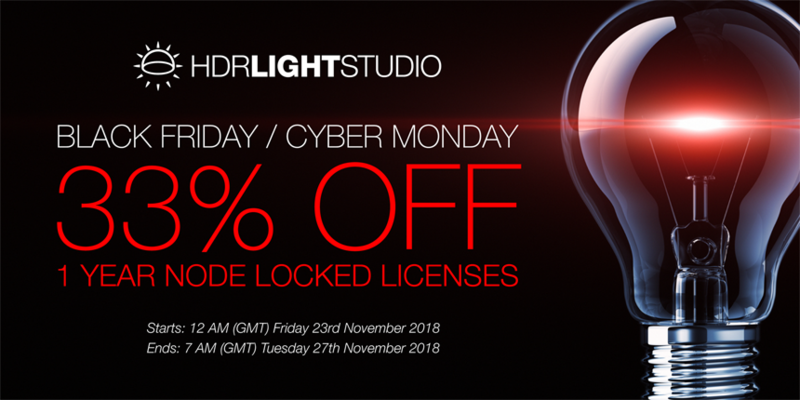 The sale exclusively applies to 1 Year Subscription Node-locked Licenses (HDR Light Studio and Connections). The 33% discount will automatically be applied at our store checkout during the sale period.